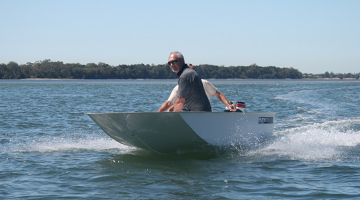 The ultimate car topper boats, Light, Practical, Stable, Tough. 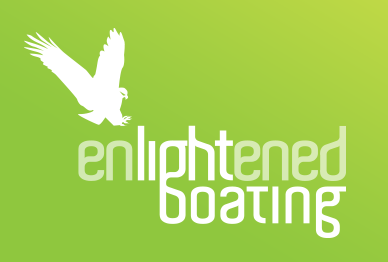 Custom made rooftop boats, find the perfect travelling companion. 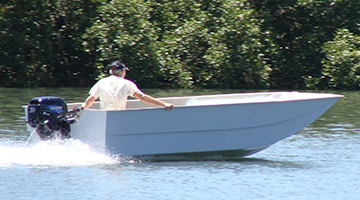 The travel anywhere boat, light, strong, stable and unsinkable. 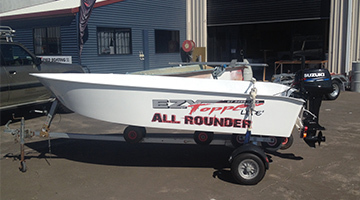 Ezytopper car topper boats are purpose built in-house in Australia by passionate, self confessed, recreational fishermen. 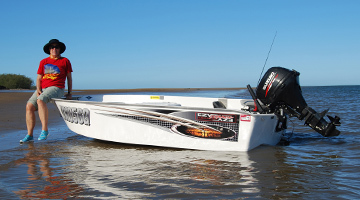 Our custom boats are specifically designed for the fishing and caravanning enthusiasts in Australian. 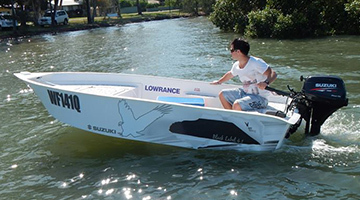 Our unique state of the art construction method and materials make the Ezytopper boats the lightest rooftop boats in Australia. 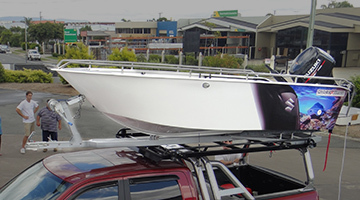 Due to the weight, or lack of weight, Ezytopper car topper boats are easy to load onto roof racks by one person. 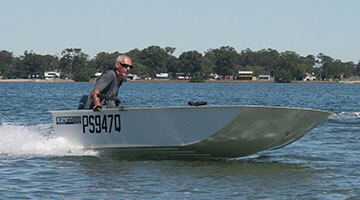 Our car topper boats provide incredible performance with low horse power compared to an aluminium boat. 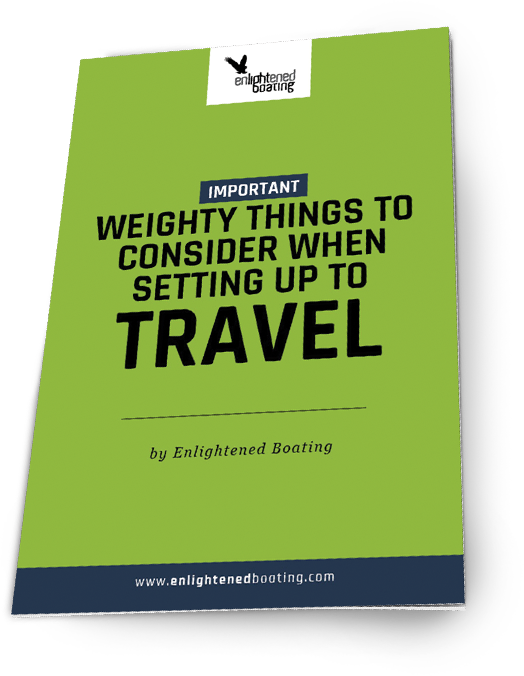 We are convinced once you have seen and tested one for yourself, you will agree, it is the boat for you as a travelling companion.  Call us and Book a demo today.